Batter Chatter: Interview with Mei of Tiny Hands Jewelry, and a Giveaway! Much sweeter than wearing your heart on your sleeve? 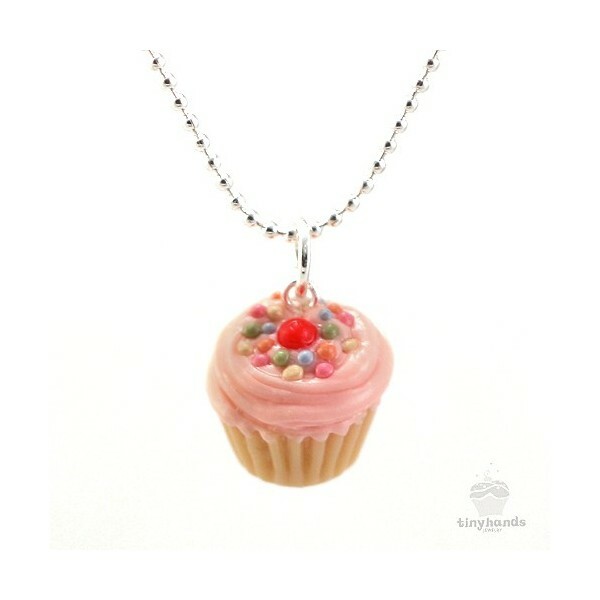 Wearing sweets around your neck, or on your finger, or around your wrist! 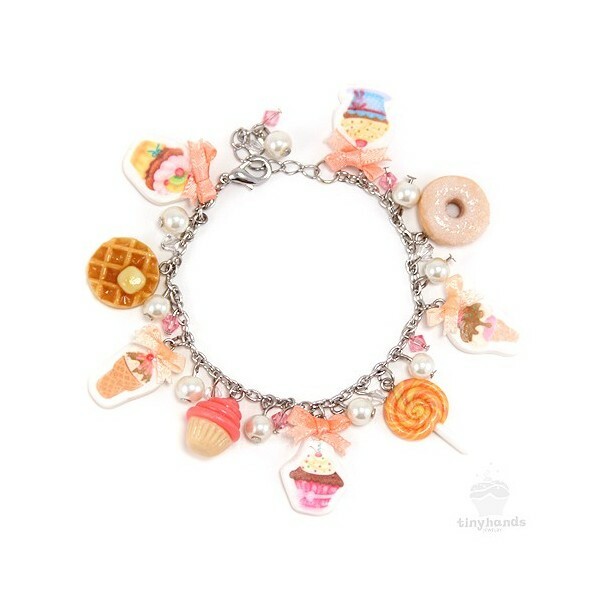 I'm talking about food-themed jewelry of course, and I'm pretty sure that Tiny Hands makes the absolute cutest stuff around. 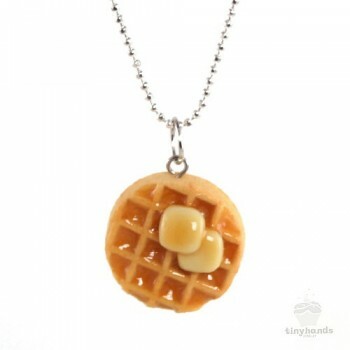 From teeny-tiny waffles with butter to sno-cones (pictured above) to slices of pie to doughnuts and cookies and now, even cupcake rings, these charms are not only adorable, but they are scented, too. 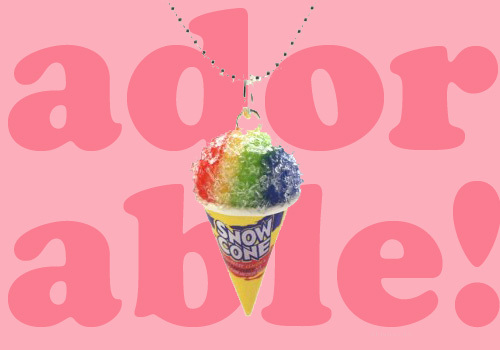 What a fantastic way to declare your love of sweets! Now. 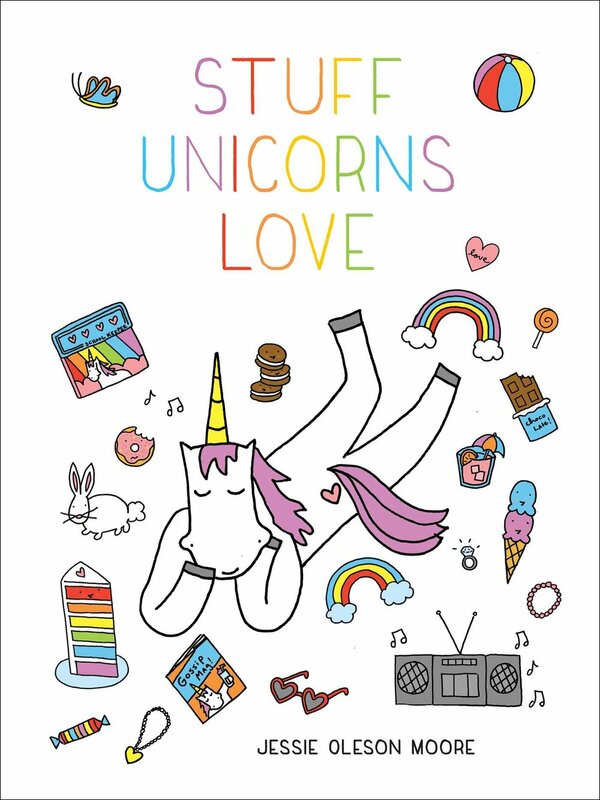 I really want to share this great company with you, so I'm going to do two things in this post: first, I'm going to introduce you to the company owner, Mei Pak, via interview. And then second, I'm offering a giveaway! You can scroll to the bottom of the post to figure out how to enter, ok? Please describe your business in 6 words or less. 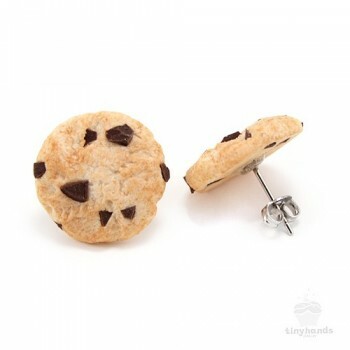 Super cute scented food jewelry! What is the best thing to happen to you in the past 48 hours? Wow, it's like you're in my mind! My husband and I just bought our FIRST home!! We're so excited - it's the perfect house for us and where we're at in our lives now. We just finished moving in. We're really stressed with the transition, but we're also super happy about our new home! Can you describe your office (or where you work)? Our new Tiny Hands headquarters has hot pink walls, rainbow colored curtains and a large U-shaped white desk with pink chairs for us to make and ship our food jewelry across the world! What was once a boring built in cabinet, will be a really nice and neat storage space for all our materials and shipping supplies. We removed the doors and installed white curtains so our storage area looks really pretty too! We have some modular Ikea furniture for more organized space as well. What quality do you most value in others? Kindness -- a year ago I was featured on local TV for the first time. We don't have TV at home so there was no way I could record the show. That weekend I was doing a craft show, and a really sweet older woman said she saw me on TV and had the recording. A few weeks later, I received the tape in the mail! This woman's kindness really touched me and I won't forget what she did for the rest of my life! If you could instantly conjure up any dessert or sweet in the world at this moment, what would it be? French macarons! There aren't many french bakeries here in the Twin Cities, and I know making macarons can be super tedious! One of my favorite things about your line is that it's all scented. Have you ever gotten mixed up and given one of your pieces of jewelry the wrong scent? Hmm... if I have I don't remember it! I have everything labeled so it's really hard to screw up! How do you stay motivated? I love looking at pictures of real food! Pinterest is great for that. When I see a delicious looking cake, I just want to miniaturize it! Cake for breakfast. Thoughts? Oh, heck yes! Cake for second breakfast too! 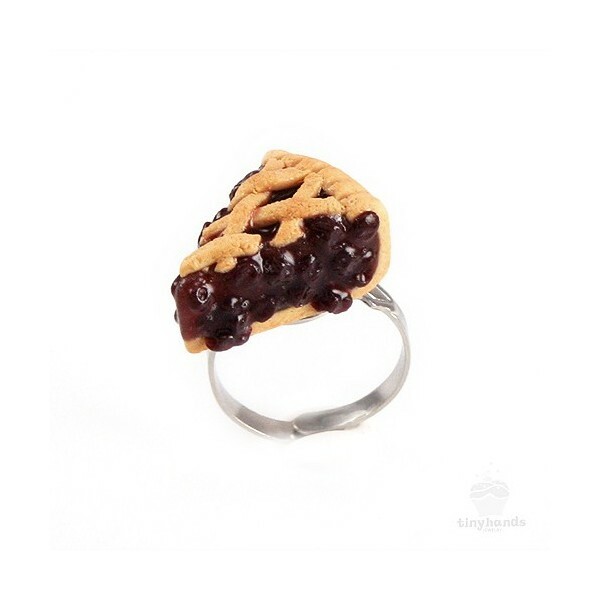 In your opinion, do people tend to gravitate toward the jewelry that reflects their food tastes, or do they just choose what they find cutest? I think people pick jewelry they've had a personal connection with. 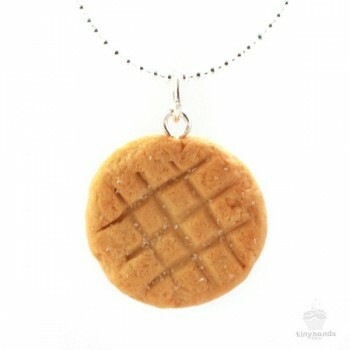 I had a grandma buy a chocolate chip cookie necklace for her granddaughter, who she nicknamed Cookie! What's the product you're personally most excited about now? Ice cream cone and cupcake rings! Everyone keeps asking for them, and I'm stoked to put them up for sale! What is a dream you'd love to see realized within the next 10 years? It would be awesome that in the next 10 years, I can open my own restaurant or bakery! I love food and know so many people do too, so I can't think of a better way to share that kind of experience with people. If you want more info, or to go shopping, visit Tiny Hands online! And as for that giveaway...want to enter? OK! It's easy. Here's how you enter. First, choose any item equal or lesser than $30 from the store. Next, post a link to it, and why you chose that piece, either in the comments section on this post (moderation is enabled!) or post your response on the CakeSpy facebook page. We'll choose one lucky entrant at random one week from today, (end of day on Wednesday, June 5) and send them their chosen item! Because shipping rates overseas and abroad can be hefty, though, we have to ask that only US entrants participate.